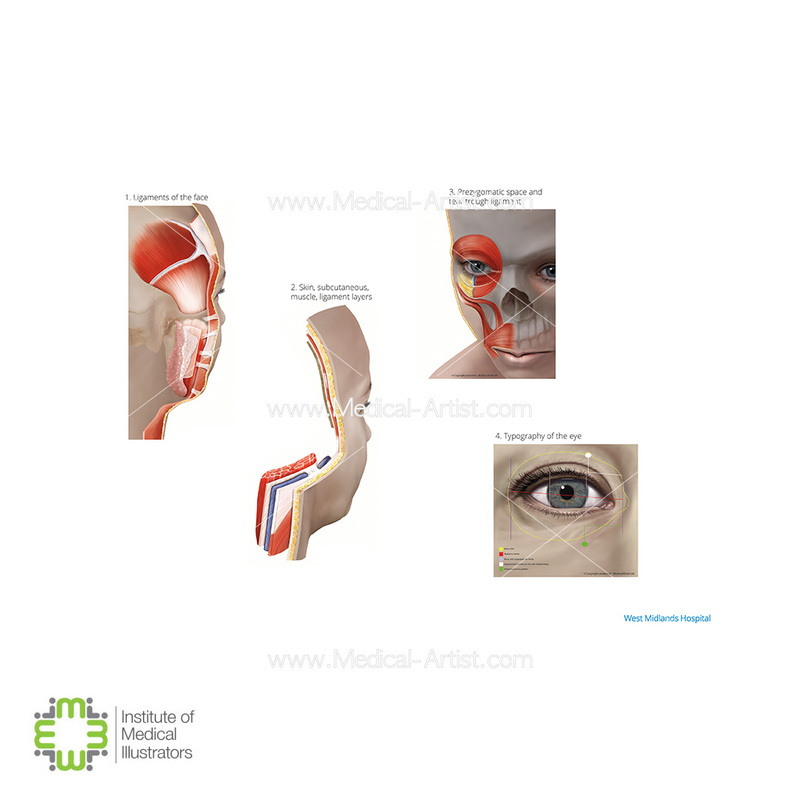 Joanna Culley from Medical Artist.com wins awards from the Institute of Medical Illustrators (IMI) 2017. Each year we enter the awards given by the IMI. 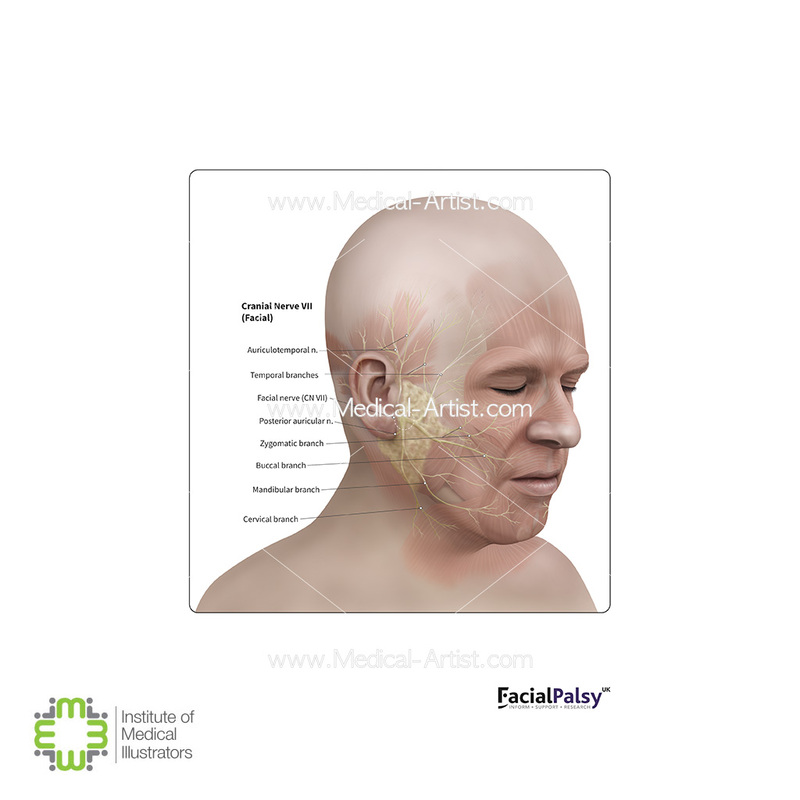 This year Joanna Culley our senior medical artist won four awards which were Bronze for the facial palsy illustration and the plastic dermatological and cosmetic illustrations, Silver for the electronic health records for Ramsay Healthcare and Gold for the illustrations demonstrating treatment for medical conditions that affect women for a client called Austin Gynecology, USA. The Positive Impacts of Receiving Awards for a Business. 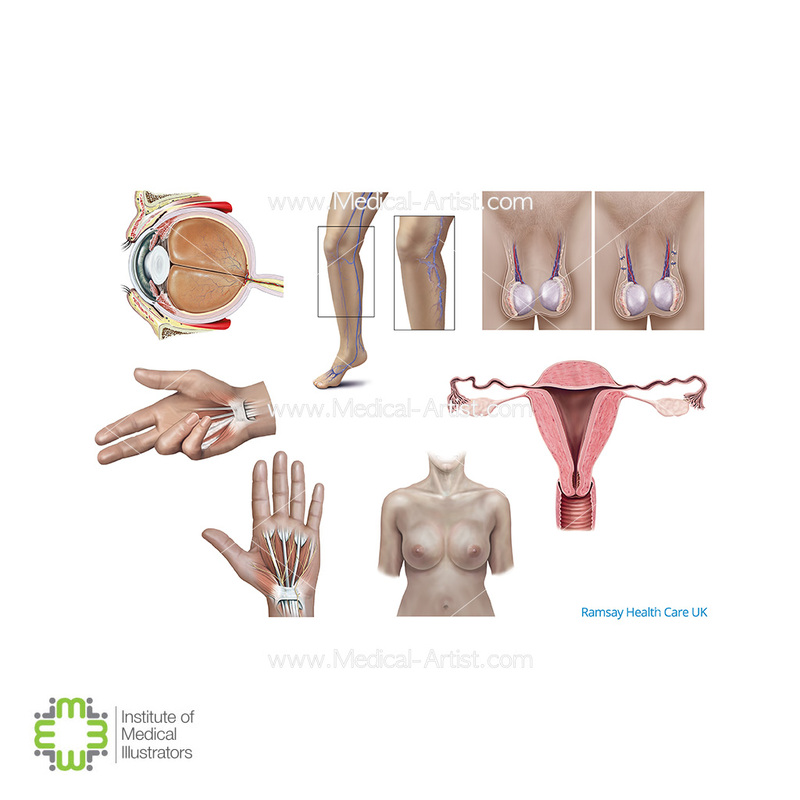 The Institute of Medical Illustrators are a UK association for all medical illustration practitioners and they set and maintain standards for the medical illustration profession, bringing together the disciplines of clinical photography, medical art, illustration, graphic design and video within healthcare. Members have an opportunity each year to enter the awards. We enter because if we achieve an award they bring such a positive impact to us as a business. They are important to help us gain recognition for the skills and services we provide. Winning an award allows us to distinguish ourselves as a company from competitors and ensure that as many potential customers as possible are aware of our achievements and the high standard of work we aim to produce. Awards recognise and reward the efforts of the company and staff and help validate what we do, they help attract new customers as we will more likely be considered over a competitor if we have a proven track record and shown to be aiming high. Therefore considering the benefits and positive impact awards have on our business, we shall continue to strive for them each year.